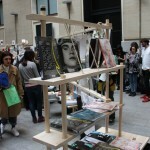 El pasado mes de abril tuve la oportunidad de participar en Libros Mutantes, una Feria Editorial Independiente, dedicada a las publicaciones experimentales, autoeditadas y artísticas, que se celebra anualmente en Madrid, en el centro cultural La Casa Encendida. 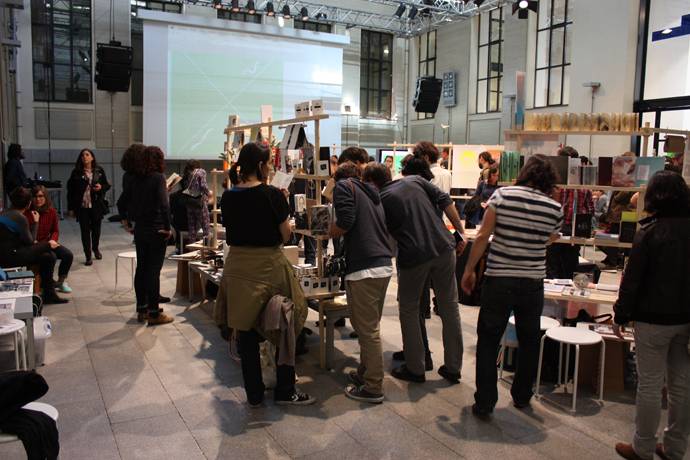 A través del stand de IED Madrid, expuse mi proyecto “Canciones ilustradas”, junto a varios proyectos editoriales de colegas. 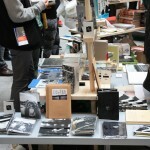 En esta edición se presentaron más de sesenta proyectos editoriales nacionales e internacionales, y se pusieron a la venta libros de arte, revistas, fanzines, fotolibros y publicaciones de diseño seleccionadas a través de una convocatoria abierta. 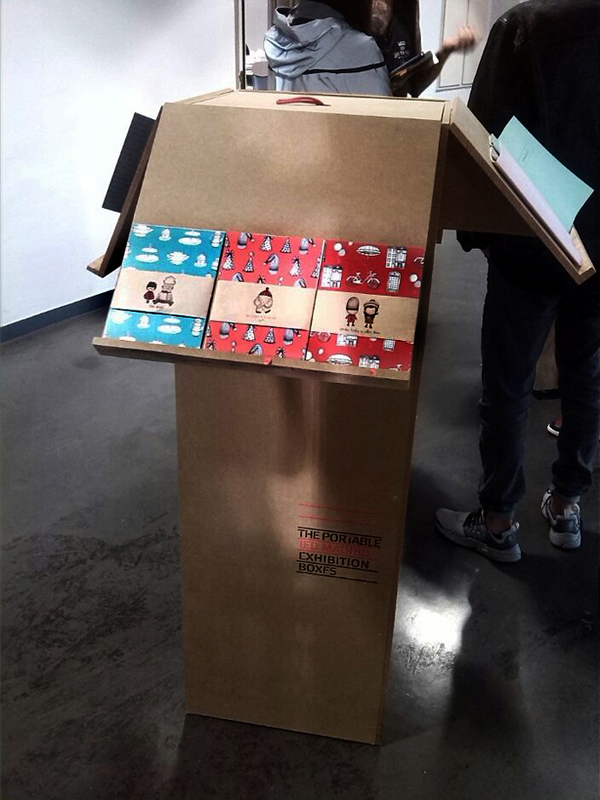 Sin dudas una oportunidad única, no sólo para ver y consumir hermosos trabajos, sino para intercambiar y compartir experiencias con gente de todas partes del mundo! 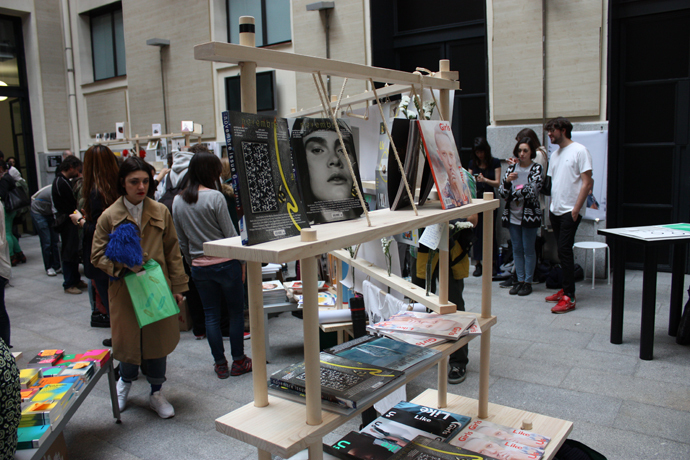 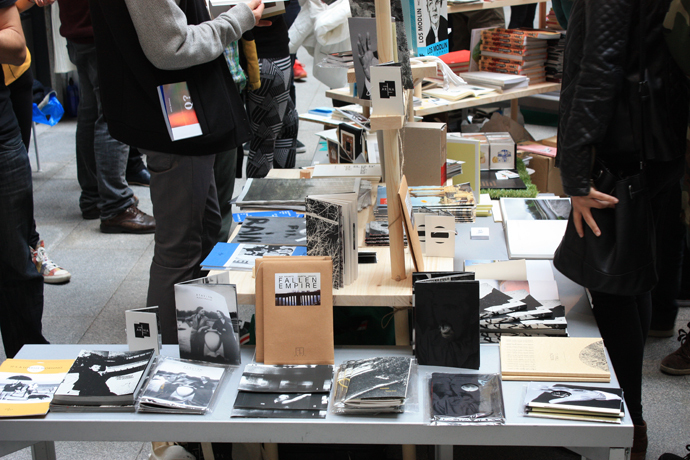 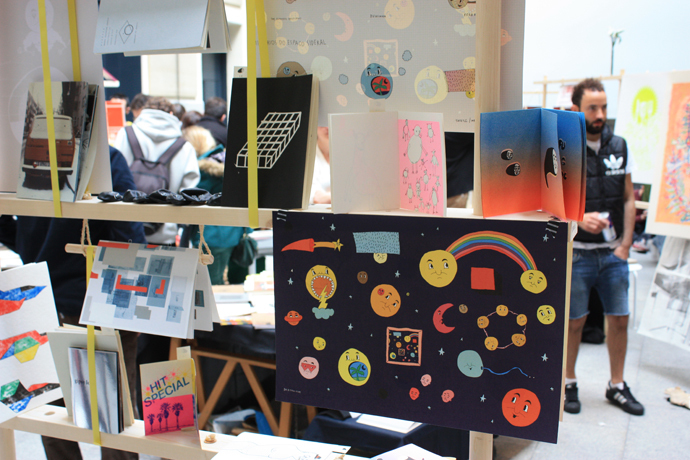 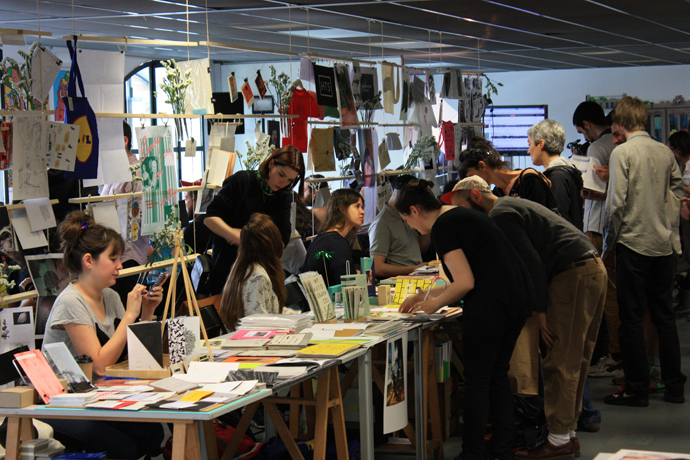 Last month I had the opportunity to participate in Libros Mutantes, an Independent Book Fair dedicated to experimental publications, artistic books and self-publishing, which is developed annually in Madrid, at the amazing cultural center La Casa Encendida. 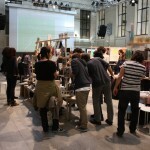 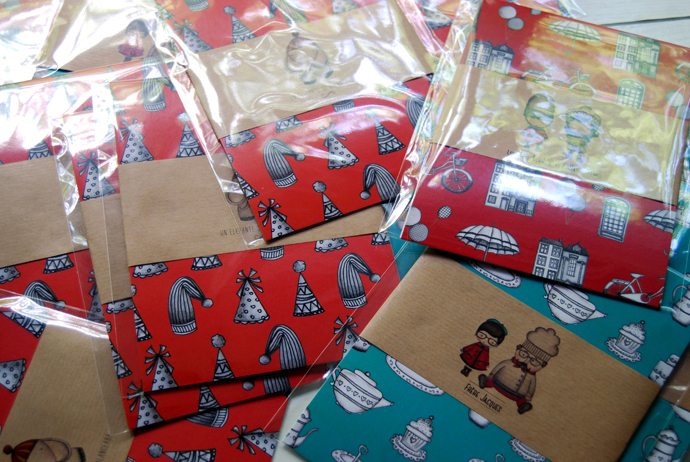 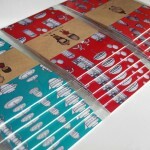 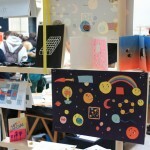 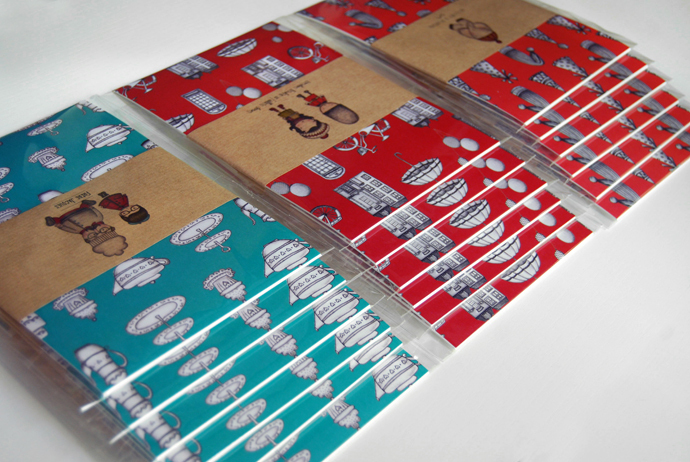 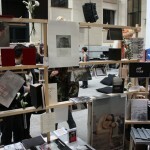 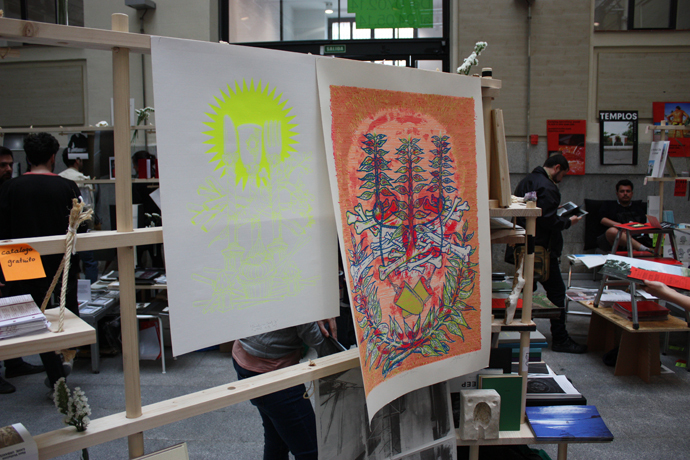 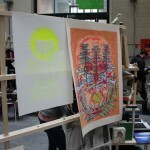 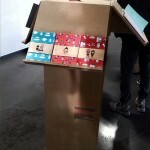 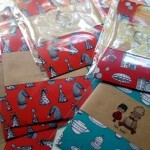 I exposed my project ‘Illustrated Songs’ at the IED Madrid´s stand, with lots of colleague´s beautiful works. 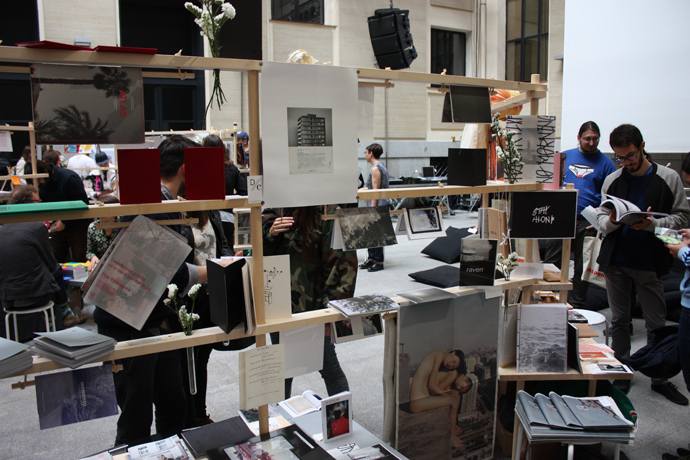 In this edition there were over sixty national and international publishing projects submitted, and a lot of art books, magazines, fanzines, photo books and design publications for sale, selected through an open call. 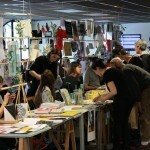 Undoubtedly a unique opportunity not only to see beautiful work and consume, but to exchange and share experiences with people from all over the world!